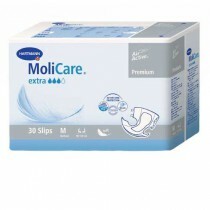 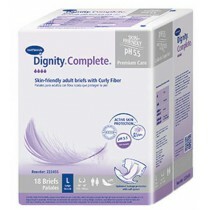 Adult Overnight Diapers are designed to use for nighttime incontinence protection. 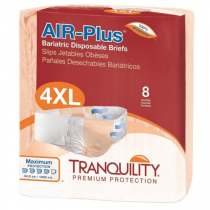 This doesn't mean that adult overnight diapers shouldn't be used during the day, but enhanced features make them safer and more effective for a person to use at nighttime than a traditional adult diaper. 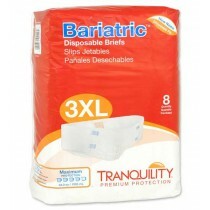 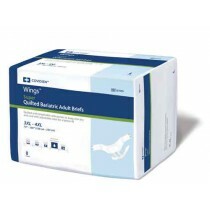 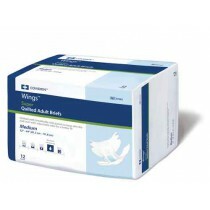 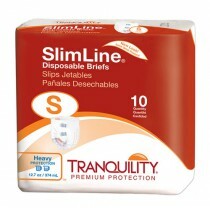 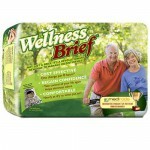 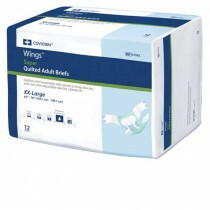 Adult diapers for overnight use come with tabs and are convenient for changing without having to remove your clothes. 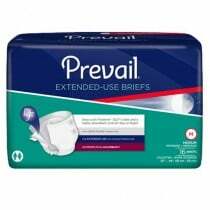 They are also useful for bed-ridden patients. 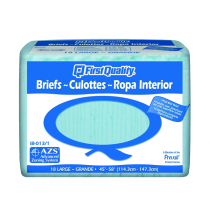 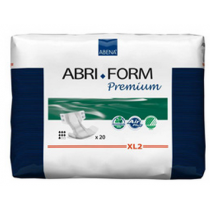 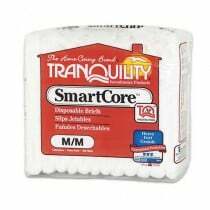 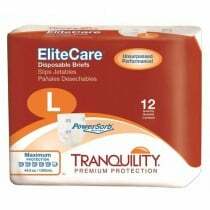 High absorbency is a key characteristic of these adult nighttime diapers.